According to the Ecuadorean Foreign Ministry, the foreign and environment ministers of the Community of Latin American and Caribbean States (CELAC) are expected to meet on Friday in the Ecuadorean capital to discuss climate change. 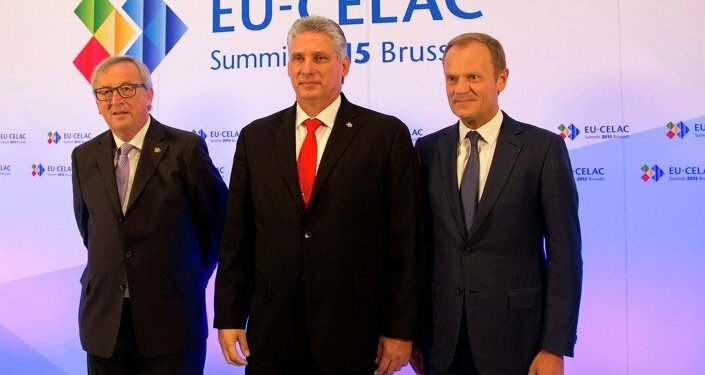 MOSCOW (Sputnik) – The foreign and environment ministers of the Community of Latin American and Caribbean States (CELAC) are expected to meet on Friday in the Ecuadorean capital to discuss climate change, the Ecuadorean Foreign Ministry said in a statement. “The Ministers of Foreign Affairs and Environment of member countries of the Community of Latin American and Caribbean States (CELAC) will meet in the city of Quito, on November 6, 2015, in order to discuss a regional common position on climate change,” the statement reads. 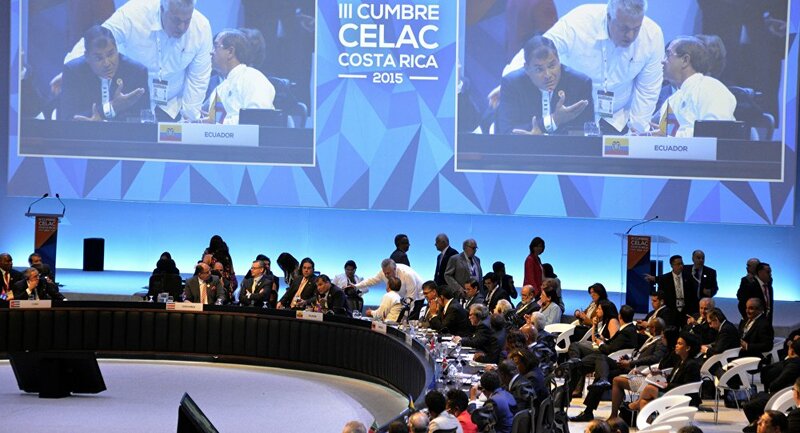 The statement added that the representatives of the CELAC states are expected to seek to expedite an agreement on climate justice, through a call for international action on sustainable development in both the region and the world. The meeting comes ahead of the UN Climate Change Conference in December. The Conference that will be held in Paris aims to achieve a legally binding and universal agreement on climate action from all nations of the world. The Paris agreement is expected to come into effect in 2020.